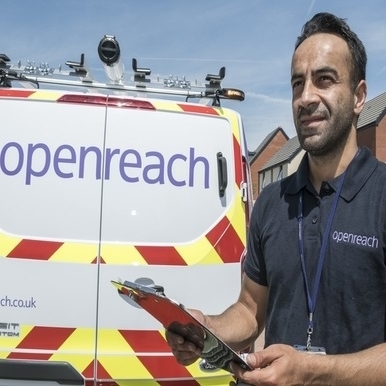 Britain's newest fibre to the home (FTTH) broadband provider, toob, has received a £75m investment from the UK government, according to a company release. The investment was made by the National Digital Infrastructure Fund, which has previously invested in other fibre start-ups, including Airband and Community Fibre. toob was formed by former Vodafone directors Nick Parbutt and Mike Banwell in 2017, with the company adding former Gigaclear chairman, Charles McGregor, to its ranks last week. The funding from the National Digital Infrastructure Fund will allow toob to deliver FTTH services to 100,000 homes and businesses in the UK by 2021.
toob will be headquartered in Portsmouth, but McGregor is yet to confirm what locations the company's network will cover. 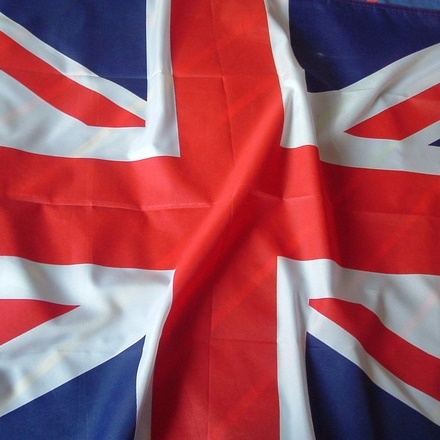 The UK government has said that the country will require a minimum of 15 million FTTH connections by 2025 to safeguard its digital economy. The UK has often been seen as something of a full fibre laggard, with FTTH penetration levels well below the European average. However, the country is experiencing a ground swell of momentum behind its FTTH rollout programme. The UK's alt-net sector has seen a flurry of investment over the past 12 months, with CityFibre, Hyperoptic and Gigaclear all securing big money deals to fast track their plans for fibre network expansion. Earlier this month, the UK was included in the FTTH Council's Global FTTH Index, for the first time, as penetration levels in the country officially passed the 1 per cent threshold. 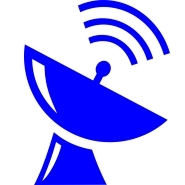 As of September 2018, the UK's penetration levels for combined fibre to the home (FTTH) and fibre to the building (FTTB) services stood at 1.5 per cent of the population. 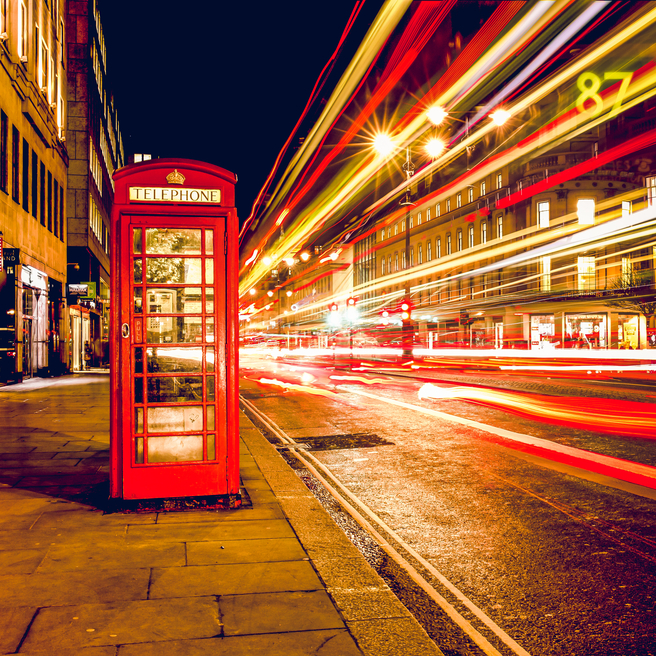 The UK's transition to full fibre nextworks will be a key theme at this year's Connected Britain event in London. 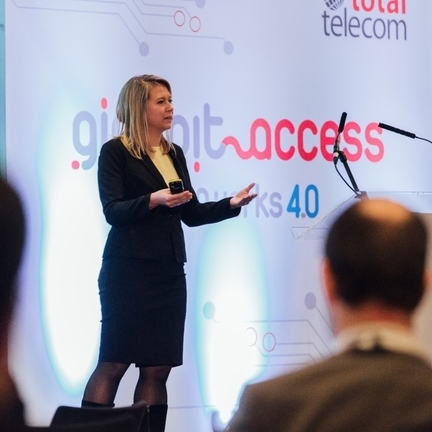 Held from the 18-19 June 2019, the event will bring together the key stakeholders from the UK's fixed line and mobile connectivity sectors. Click here to find out how you can be involved in the event.